Cheer Premier and Elite Ravens Squad place in the 2018 NJFL Cheer Competition! 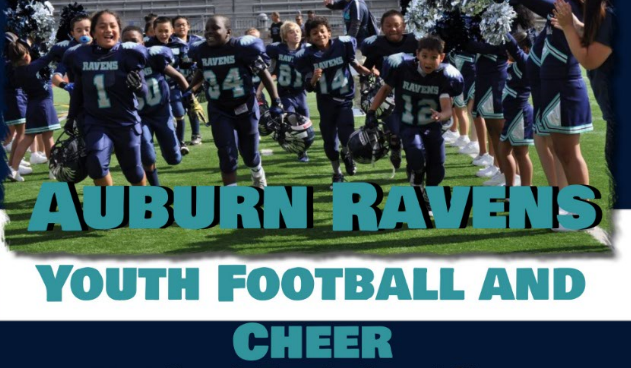 Updated Wednesday November 14, 2018 by Auburn Riverside Youth Football and Cheer. 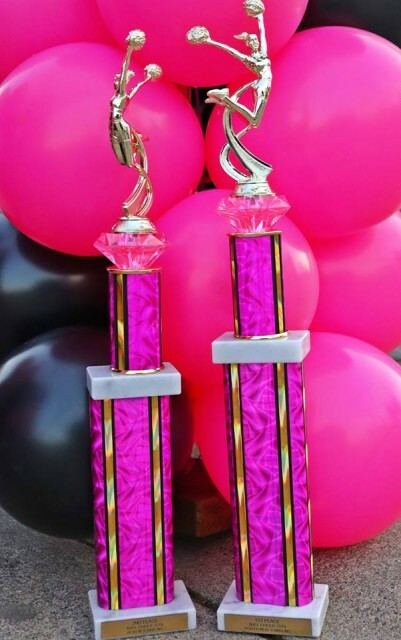 Congratulations to our Premier Cheer group on taking First Place in Youth Non-Tumbling Category.Also our Elite Cheer on taking 2nd place in the Jr non-tumbling division! Great job ladies! We are very proud of you all.